Two other boys, aged 14 and 17, were pronounced dead on Tuesday after the crash a day earlier. The Prime Minister is being urged to get behind calls for a major regeneration of the Humber Docklands. The Labour MP for Hull North Diana Johnson called for "a new industrial renaissance in the north" in the House of Commons. She said: "With the Northern Powerhouse and Yorkshire devolution stalling, isn't it about time we got the same priority and attention for the Humber Docklands as has been given to the London Docklands for the last 40 years." Theresa May said her government had made "significant investment into infrastructure in the north to ensure the benefits of economic prosperity under this government are felt across every part of this country". A17 Lincolnshire westbound severe accident, from A153 East Road to A15 Lincoln Road. A17 Lincolnshire - A17 in Leasingham Moor closed and queuing traffic westbound from the A153 East Road junction to Holdingham roundabout, because of an accident and a spillage on the road. Lincoln's Christmas Market made a profit of almost £55,000 last year, according to new figures released by its organisers. It's only the second time in the last nine years that the event - run by the City of Lincoln Council - has made money. The 2017 event made a loss of £53,000 after the last day was cancelled over fears of heavy snow which never materialised. A lorry has shed its load of spaghetti carbonara in Lincolnshire. There are currently delays on the A17 and A46 between Stapleford Woods and Brownhills Roundabout. People considering a career in teaching are being urged to attend a recruitment day in Lincoln today. The Train to Teach event is a campaign supported by the government and is part of a national recruitment drive. The event takes place at the Double Tree Hilton Hotel on Brayford Wharf North between 16:30 and 19:30. Road safety officials say they're doing all they can to educate young drivers about the risks of driving in rural areas. The comments came after two teenagers died following a crash near RAF Scampton. 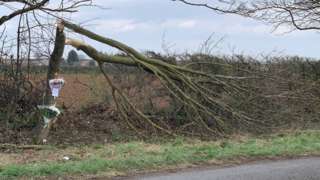 Six young people were in a car which left the road and hit a tree on Heath Lane on the outskirts of Lincoln on Monday night. Floral tributes (above) have been left at the scene. Two teenage boys, one 14 and one 17, have since died. A third remains in hospital with serious injuries. It means 14 people have now been killed on the county's roads since January. I think we have to be a little bit better think of something different to work on to prevent things like this happening again." 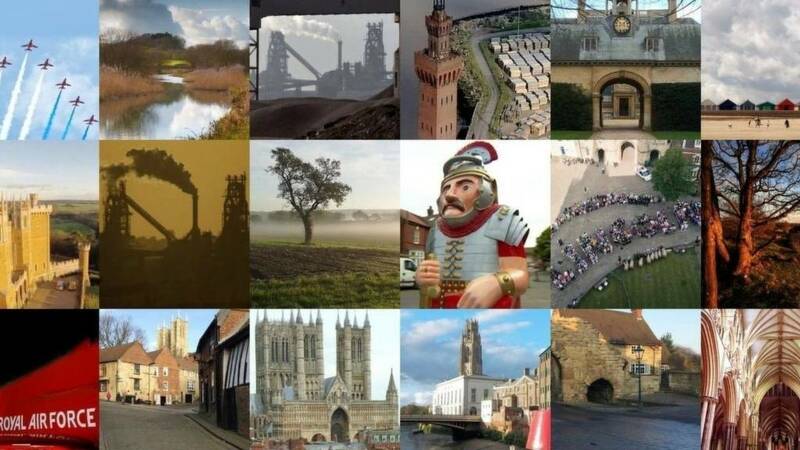 A three-day pilgrimage, from Epworth to Lincoln Cathedral, starts this morning. Plans for a medical school in Lincoln look set to get final approval later. The £21m five-storey building, which is planned for the main university campus at Brayford Pool, will include two lecture theatres, a library, laboratories and a roof terrace for functions. The university says the medical school won't just help young people take up a career in medicine but will also provide teaching opportunities for experienced clinicians, and increase the chance of newly-trained doctors staying in Lincolnshire to work. M180 Lincolnshire eastbound severe accident, from J4 for A15 to J5 for A18. M180 Lincolnshire - One lane closed on M180 eastbound from J4, A15 (Scawby) to J5, A18 (Barnetby Top), because of an accident. Traffic is coping well. 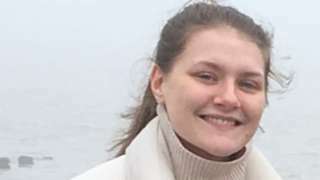 The floral tributes were left on a bench in Hull where the 21-year-old student was last seen. Footage of a lorry driver reversing up a slip road near the Humber Bridge has been released by police. The driver was caught reversing against traffic on the A15 at the Barton-upon-Humber interchange on Tuesday afternoon.